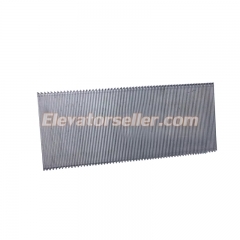 Escalator Aluminium Step without demarcation .. 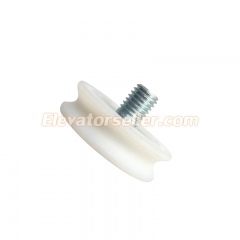 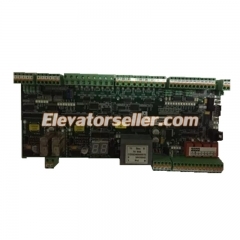 Elevator concentric rollers OD:48mm Thickness..
INQUIRY PRICE Elevator Main Board EMB 501-B K..
INQUIRY PRICE Elevator Brake Control Module K..
INQUIRY PRICE Elevator Communication Board PC..
INQUIRY PRICE Elevator Display Board HIPD-CAN.. 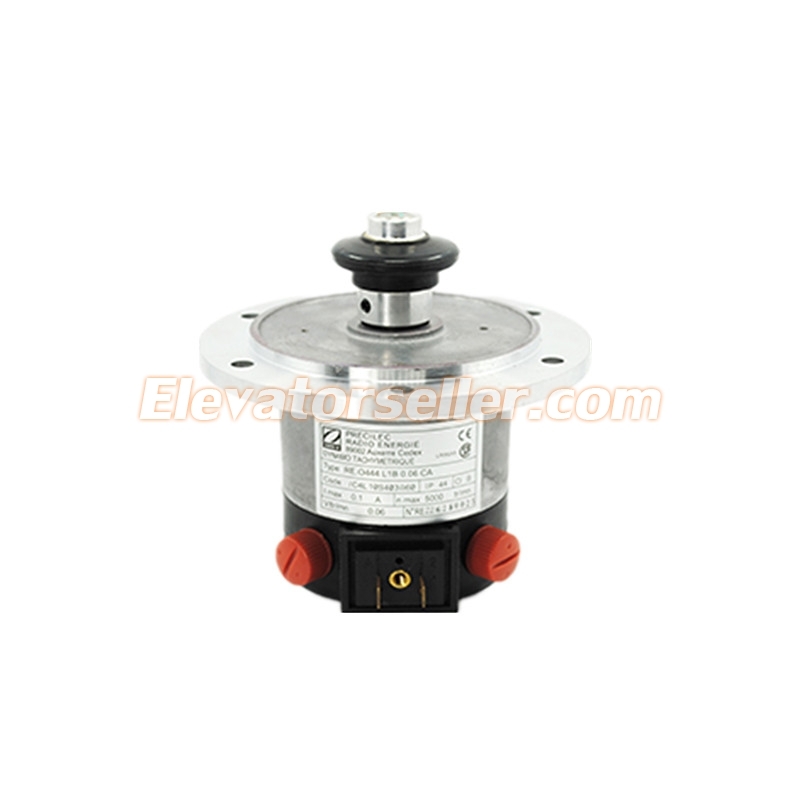 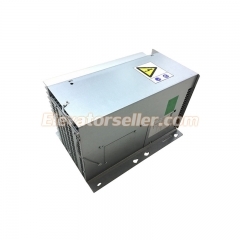 Elevator drive inverter V3F25 80A KM870050G02.. 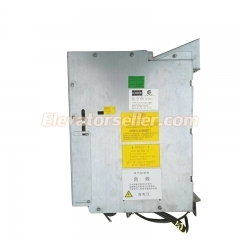 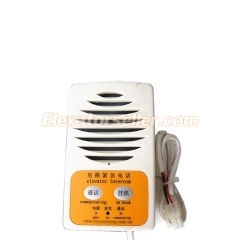 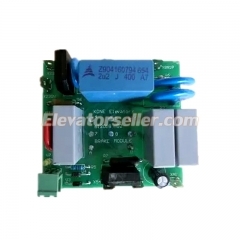 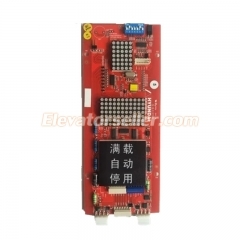 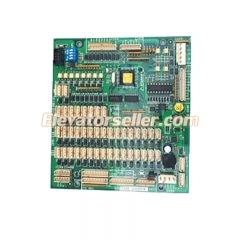 Elevator inverter KDL16L/14A KM953503G21 use ..